Product prices and availability are accurate as of 2019-02-02 13:39:40 UTC and are subject to change. Any price and availability information displayed on http://www.amazon.com/ at the time of purchase will apply to the purchase of this product. 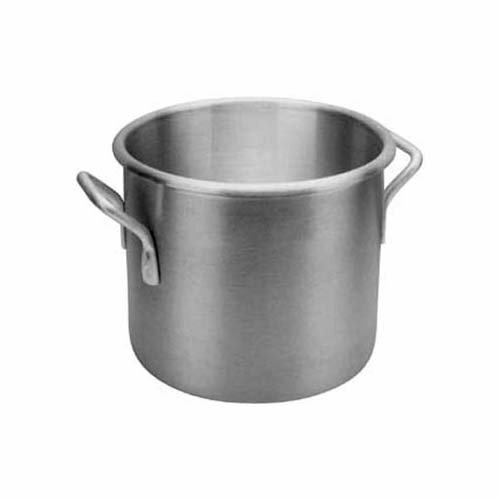 This Wear-Ever classic stock pot is used to prepare large quantities of liquids. 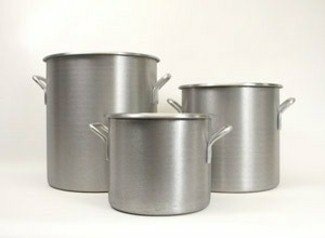 Made of 8-guage impact-resistant energy-efficient 3004 aluminum alloy. 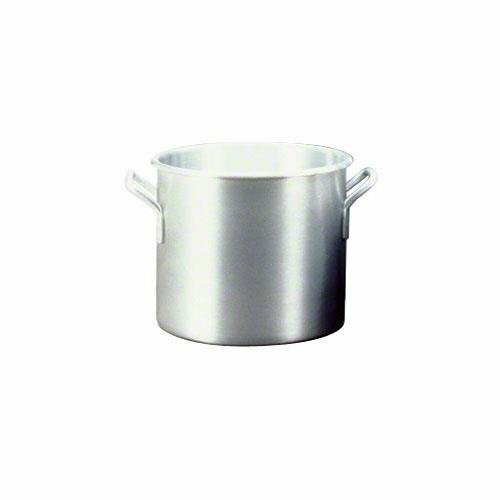 Features spot-welded handles prevent leakage. Rolled edges maintain strength. 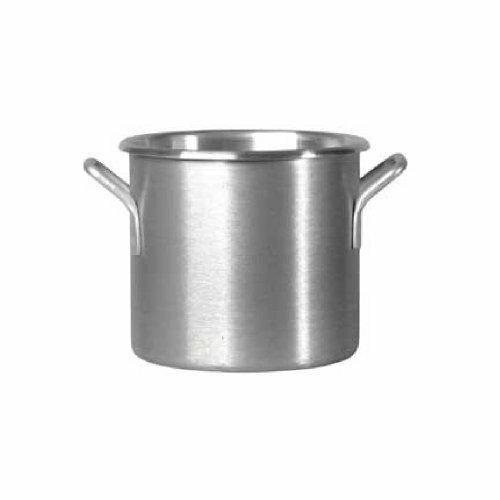 A wide-bottom base gives this stock pot superior ability to cook evenly without hot spots and works best with light to medium operations. Easy to clean. NSF certified. Comes with 12-quart capacity. Measures 10-inch diameter by 9-inch depth.